Save the Mermaids is making splashes! 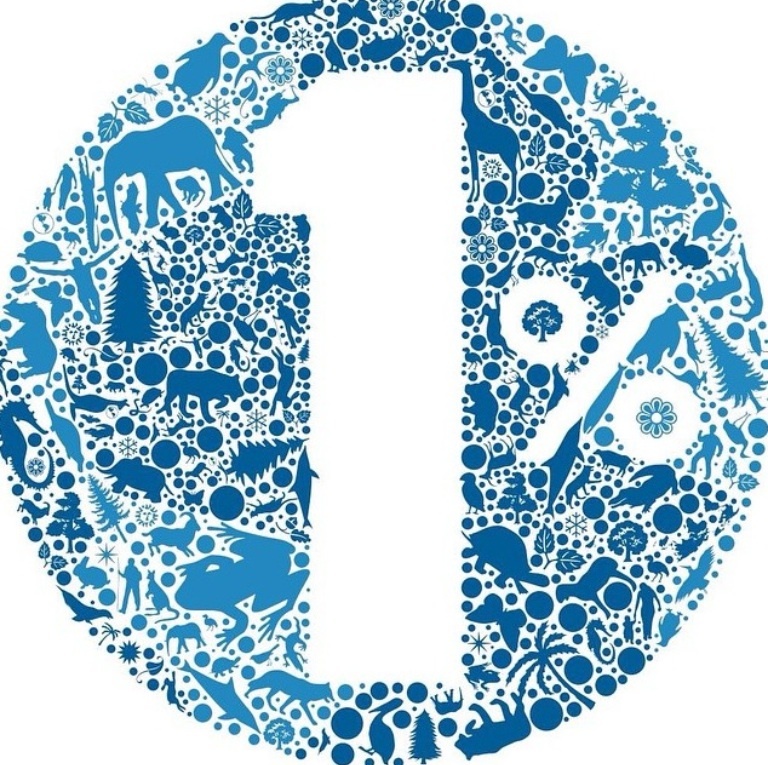 We are proud to announce our partnership with 1% For The Planet !! This non-profit's mission is "to build, support and activate an alliance of businesses financially committed to creating a healthy planet." We are so grateful to have made this connection as One Percent for the Planet has harbored the connections from green businesses to environmental nonprofits for donations totaling over 100 million dollars! How can you help their mission (and our planets health)? Support 1% For the Planet businesses by looking for this logo.